Fees are invoiced at the beginning of February. Payment received in full by the end of February attracts a 4% discount to tuition. The materials fee is due by the end of February. 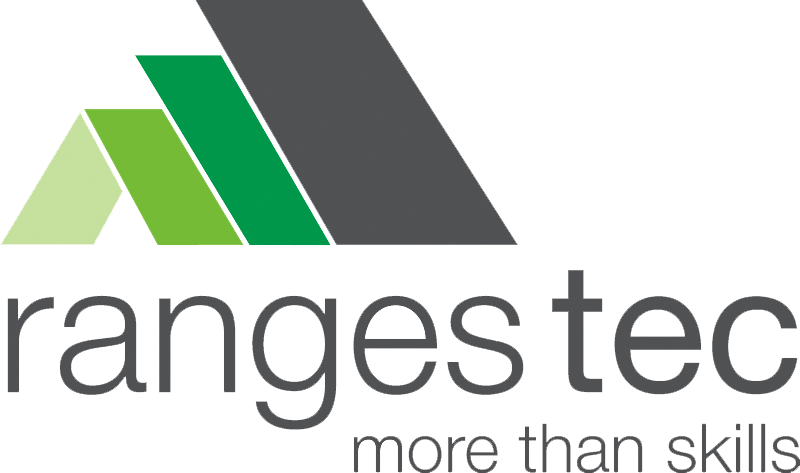 Withdrawal of a student from Ranges TEC requires one full terms notice in writing, or payment of a term’s fees in lieu of notice. VET Course Costs are non-refundable once a student commences their course. The tuition fee at Ranges TEC includes all excursions, incursions and internal VET course costs. All Ranges TEC students are required to wear appropriate work clothing to Ranges TEC each day e.g. Leather boots (steel cap), Sturdy workpants and a high visibility top. 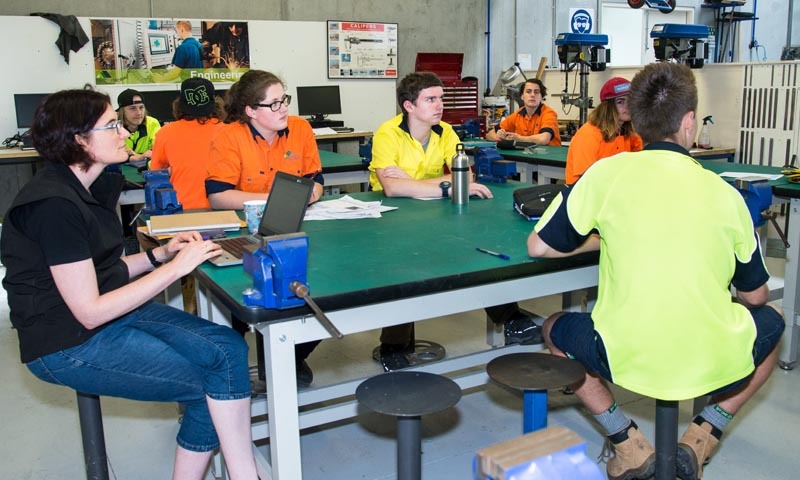 Students may have additional workwear requirements based on their chosen trade e.g. Chef uniform (Hospitality), Broad Brim Hat/Steel cap gumboots (Horticulture). Further information on clothing requirements will be provided at enrolment. Students are required to purchase a Chromebook computer for use their while at Ranges TEC. Please see the link below to purchase through our recommended supplier. Alternatively, it can be purchased elsewhere. 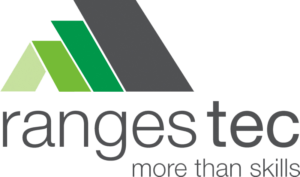 Stationery needs are kept to a minimum at Ranges TEC. A list is provided at the beginning of the school year. There are two textbooks that are needed for Building & Construction students. These can be purchased from Ranges TEC. For other trades/subjects, no textbooks are required. Year 10 Hiking Camp – students will receive a list of requirements once the school year is underway. Often, these items are already owned by families, can be borrowed from family or friends or hired from camping equipment outlets. All students are required to have a second pair of shoes with them (to replace muddy boots when returning from the farm).